Following complaints of suspects attempting to use counterfeit bills at two local businesses, police recently arrested two Columbus men who were allegedly in possession of the bills. On Saturday afternoon, the Washington Police Department received reports of men attempting to use a counterfeit $100 bill at Walgreens, 1295 Columbus Ave., and around the same time, the same type of offense at CVS Pharmacy, 1795 Columbus Ave.
Walgreens’ employees told police that an unknown man entered the business and attempted to purchase multiple items using “an obviously counterfeit $100 bill,” reports said. He then departed the business after being asked to provide identification. Walgreens video showed the man arriving and departing in a dark-colored Chevrolet Avalanche. At CVS, a man allegedly entered and used a counterfeit $100 bill to make a purchase. He also departed in the Chevrolet Avalanche. While patrolling the area, an officer spotted the vehicle that fit the description and made a traffic stop, according to reports. As the officer was making contact with those inside the vehicle, he identified the man that was inside Walgreens. The man, identified as Joshua R. Wilson, 27, was removed from the vehicle and placed in handcuffs. Officers also spoke with the front driver’s side passenger, who was identified as the man previously in CVS. A search of the man, identified as Robert E. Thomas, 33, found $85 in cash. Thomas told police that was the change he had received at CVS during his purchase. Police asked Wilson if he had anything on his person that would be considered contraband when he was taken to the jail. He reportedly acknowledged that he had multiple bags with an unknown substance in his pants. 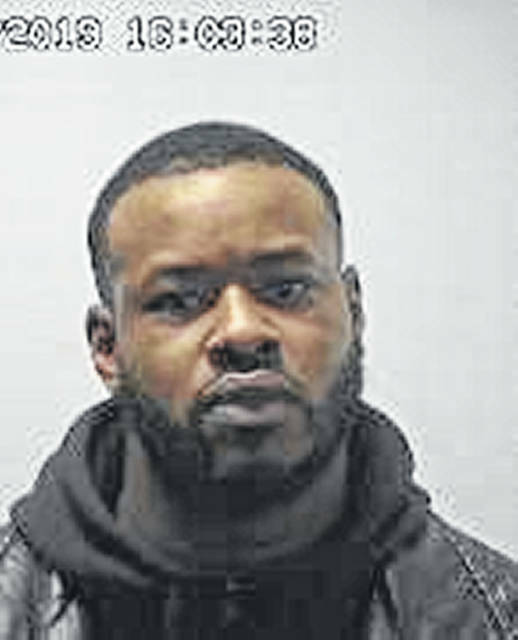 Wilson allegedly retrieved the items, which were clear plastic bags containing multiple pills, a small bag of marijuana and an unknown white powder. Police searched the vehicle and found eight additional counterfeit $100 bills — all with the same markings and serial numbers as the ones that were used at Walgreens and CVS. Officers also found an Ohio Direction card, according to reports. Thomas was charged with forgery, theft and possession of criminal tools. 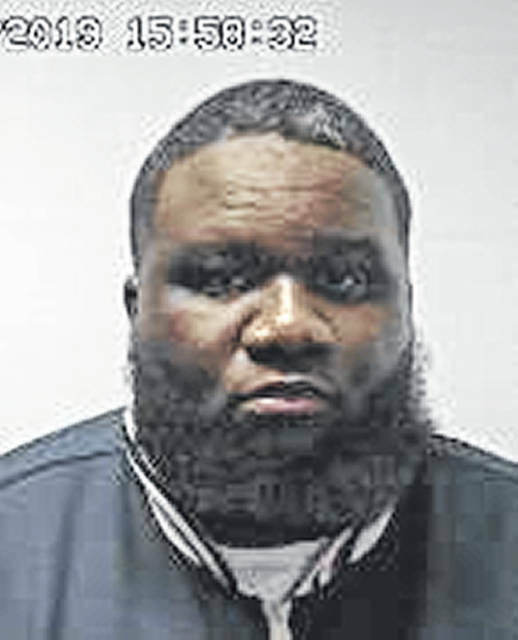 Wilson was charged with two counts of forgery, illegal use of WIC/food stamp benefits, possession of dangerous drugs and possession of a controlled substance.